Uses: The oil is used in modern day perfumery. The bergamot orange grows predominantly in Southern Italy where 80 percent of the plant is produced. The plant is also grown in Southern France and Southern Turkey. The plant blossoms during the winter and is cultivated in southern Calabria. The fruits are gathered during the months of November and December. 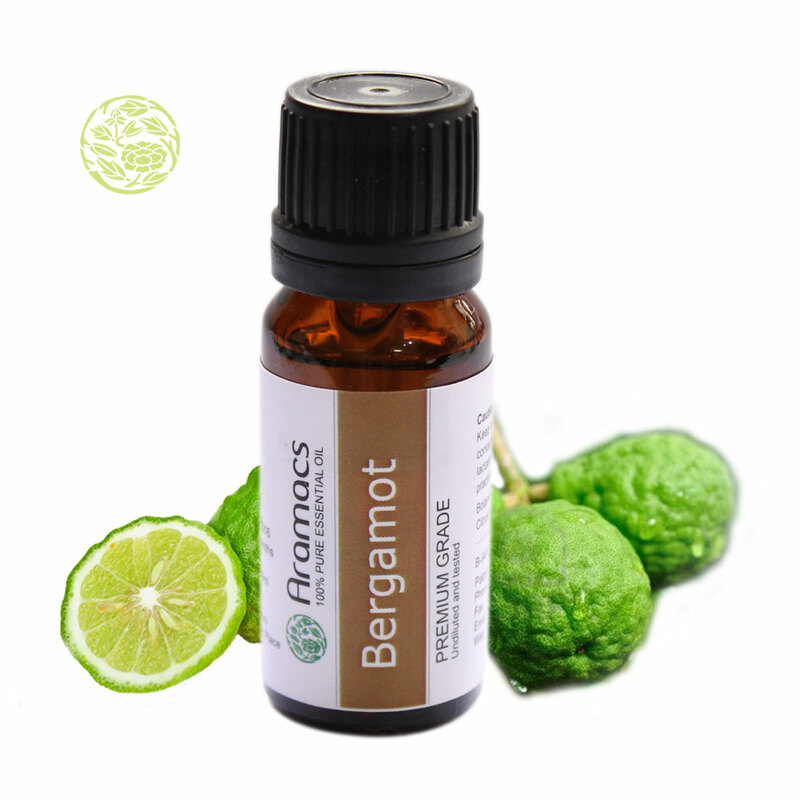 The word bergamot is derived from the Italian word “bergomotta" originating from Bergamum, an Italian town. The Turkish refereed the plant as “prince's pear". The rind or the peel of the fruit is extracted to produce the oil. The oil is extracted through cold-pressing the peel of the fruit. The oil is pale yellowish in color with basically a citrus but sweet, fruity, and spice aroma. The oil is used for a wide range of applications ranging from skin to medicinal care. Bergamot oil is effective against inflamed skin and psoriasis. Its anti-septic properties wards off infections. The essential oil of bergamot is used for treating eczema and acne and also as a make-up remover for all skin types. The oil heals chapped, dry, and irritated skin. The oil is added in skin creams and lotions used in treating acne and psoriasis and also give refreshing and cooling effect. Being a primary component in blended base cream, bergamot oil can be used on wounds and cuts, oily skin, scabies, and cold sores. Bergamot oil acts as a digestive aid and helps relieve stomach cramps. It regulates the appetite by either stimulating or suppressing it, as and when required. The oil relieves respiratory infections, coughs, congestions, and cold. It is also used in the treatment of gall stones, bronchitis, diphtheria, and halitosis. The oil has the potential to reduce lung inflammation in people suffering from cystic fibrosis. The oil is effective against bladder infections, anorexia, malaria, and bacterial infections. The therapeutic properties of the oil include calmative, antibiotic, antidepressant, and vulnerary. Bergamot oil refreshes and uplifts the human mind. It acts as a stimulant and tonic balancing the nerves. Researchers in Italy have reported that bergamot oil is effective in relieving panic, fear, and anxiety. 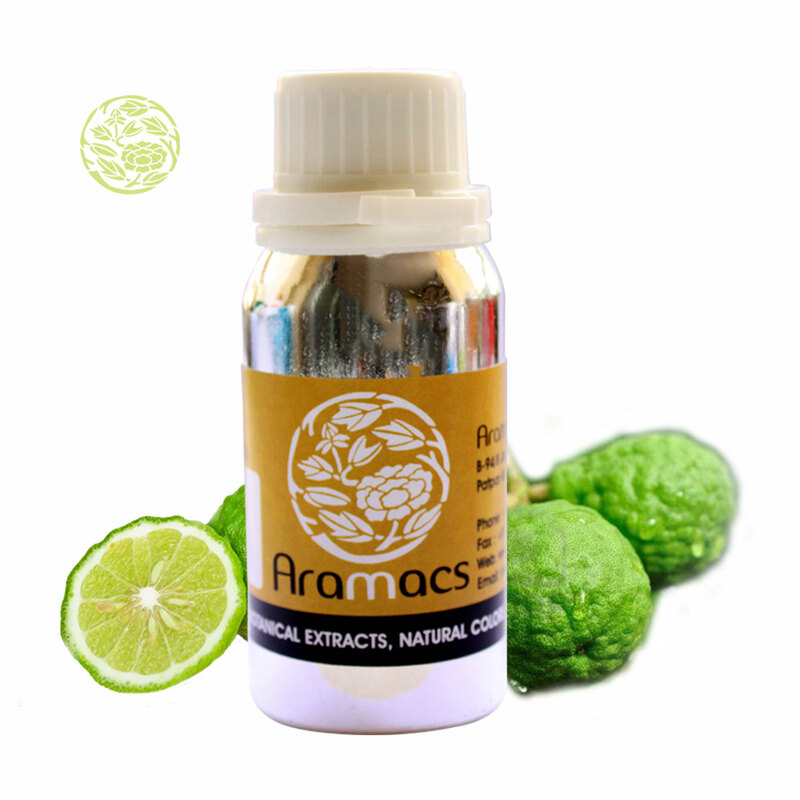 Studies have proved that bergamot oil evokes happiness and joy and also can restore self-esteem and self-confidence. The oil has long been used in the cosmetic industry. It is a key ingredient in body lotions, fragrant creams, facial massage oil, and facial masks. Its astringent quality regulates excessive oiliness from the scalp or skin. In addition, bergamot oil is used as a flavoring agent in cheese and cake. The oil should be avoided eye contact. I just loved to use this oil. I use it for relaxing as its calming scent is soothing to the mind and the body. Also, I use it as an oil burner. It’s definitely a great oil to use. You can use it in your bath tub a 3-4 drops, dab into your skin or hair. The special, relaxing smell of the product is simply great. I purchased this brand oil for the first time and it’s much better than the previously bought ones. Now I sill regularly use this brand and will surely increase my collection of oils. This Bergamot oil smells really nice and is of finest quality. It lasts really a long time and I use it for aromatherapy purposes as well.